Learn How to Dominate your Competition Online! SEO isn't what it used to be. Gone are the days where link building schemes and jamming your pages with endless keywords gets you to the top of the SERPs. Now, SEO takes a bit more love and affection, but never fear, we can show you how to get on Google's good side! 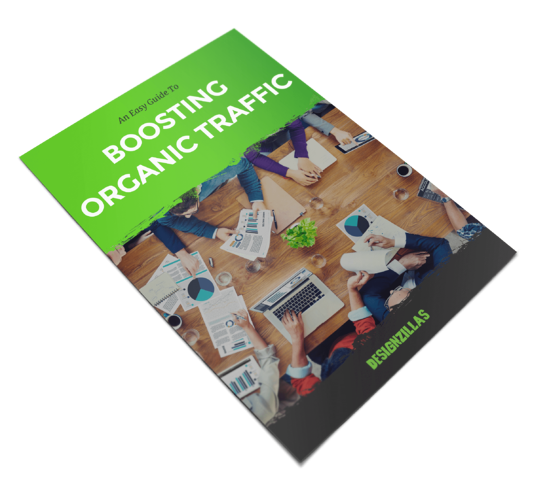 Download our "Quick and Easy Guide to Boosting Your Organic SEO" and watch your rankings trample your competition!